Church @ The Springs Worship and Tech is one team dedicated to leading people into the presence of God by creating an atmosphere of worship. We would love for you to be a part of all that God is doing here at The Springs by joining our team! This team leads our church family to encounter the presence of God through leading in worship through music. Whether you have a passion for playing an instrument or enjoy singing, our worship team would love for you to be a part! 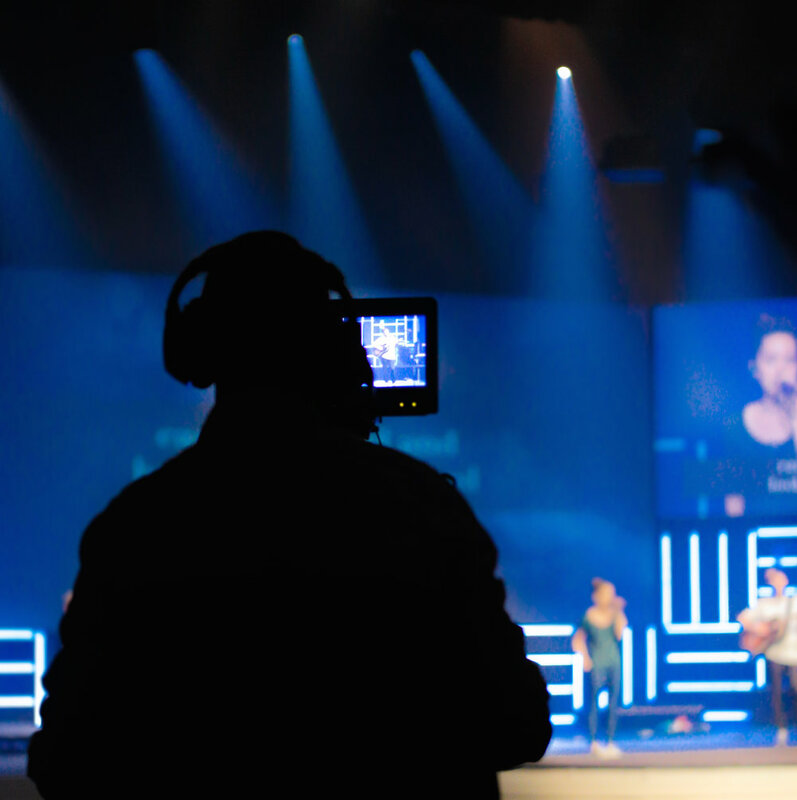 The Production Team uses creativity and technology to create an atmosphere in which our church family is able to whole-heartedly participate in worship. Whether you have experience in audio, lighting, video production, or simply just have an interest, we would love to have you! 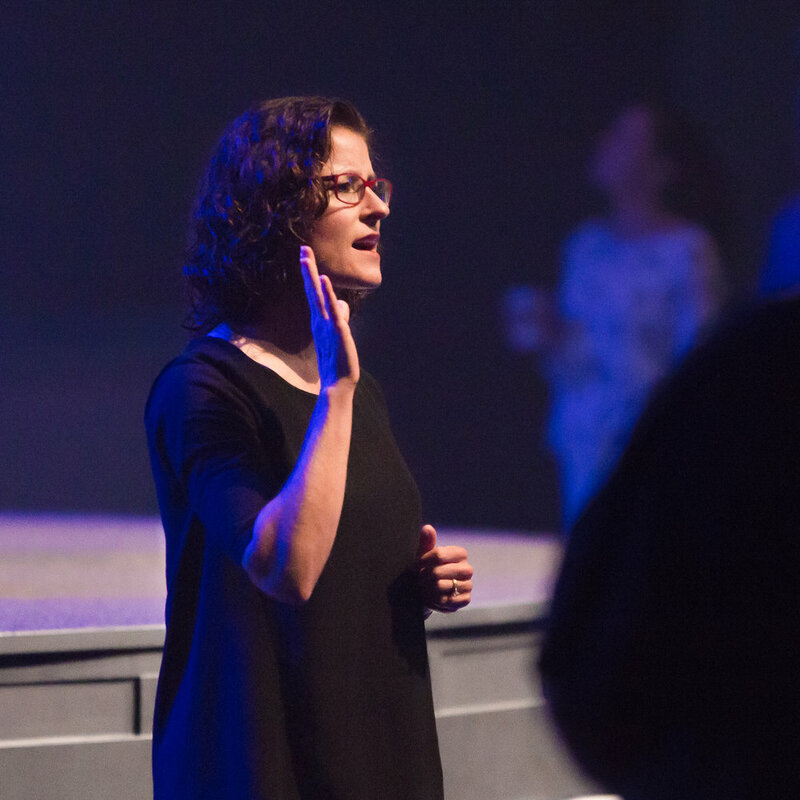 We provide a deaf interpreter during our 10:30am service at the Ocala campus. Everyone is welcome to connect with us! Our deaf community at The Springs is growing and we'd like to invite you to come be apart of all that God is doing!